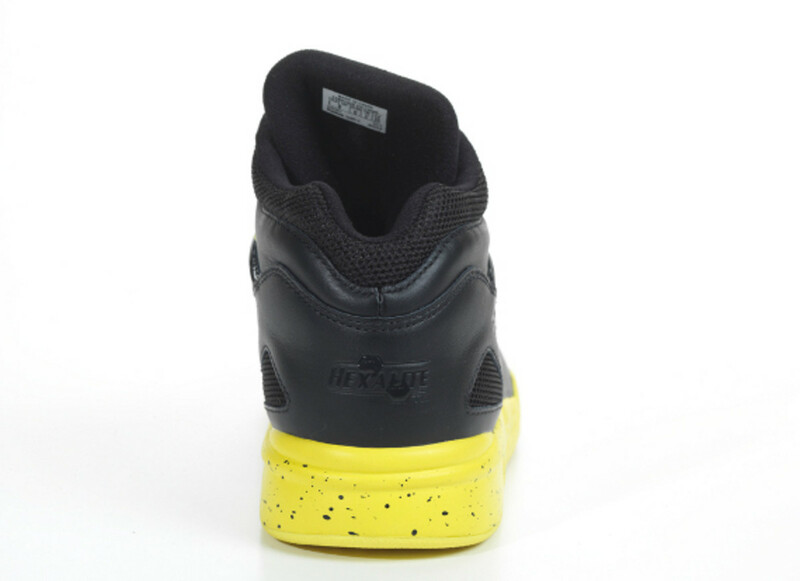 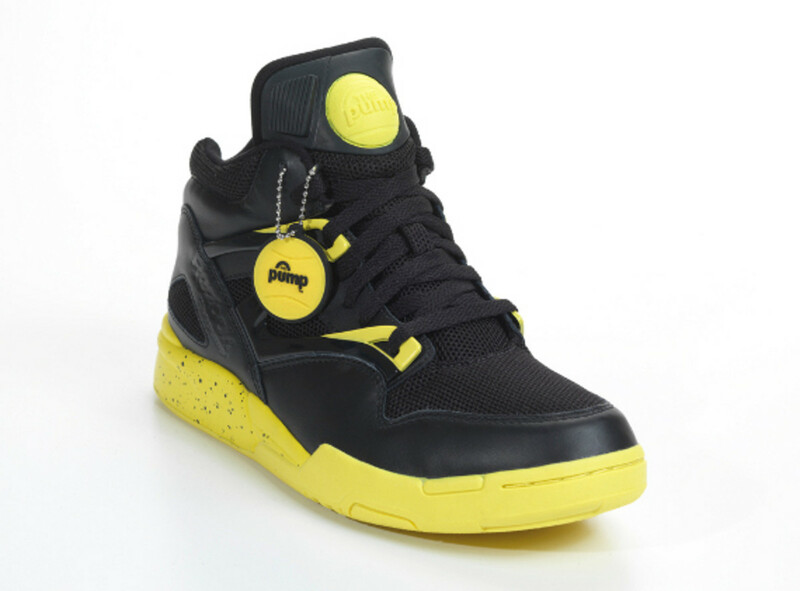 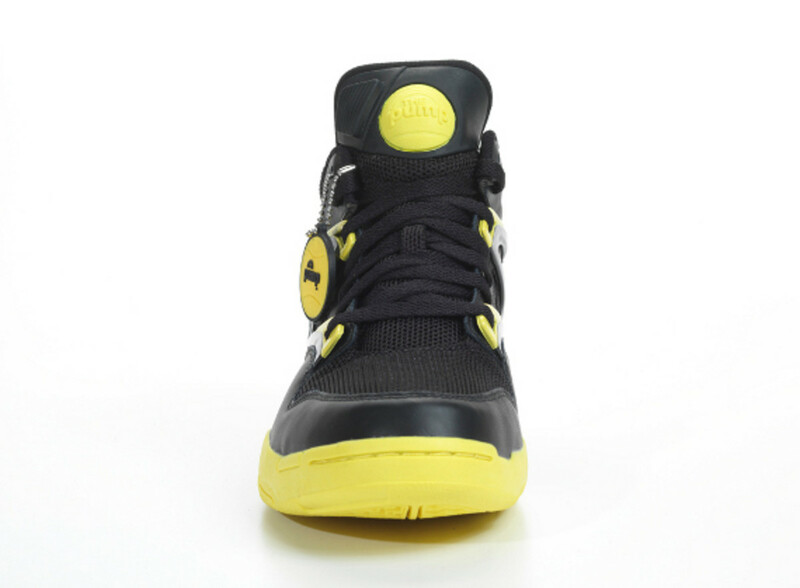 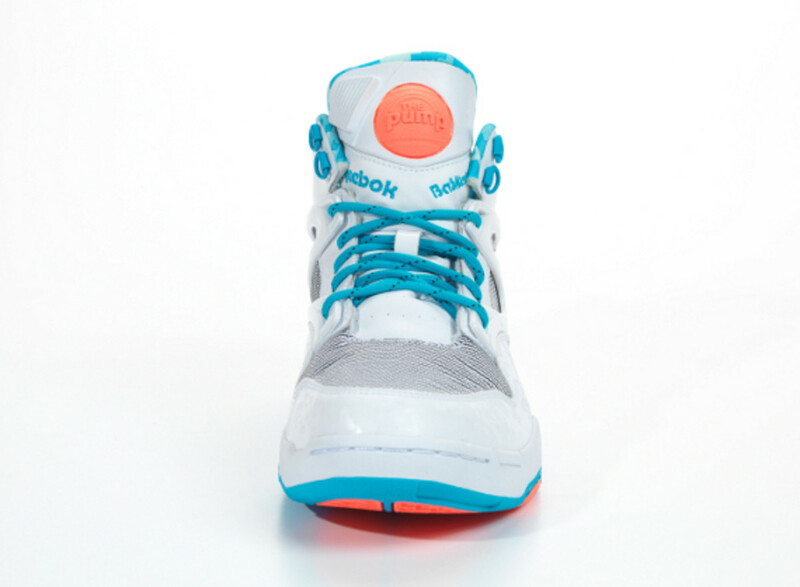 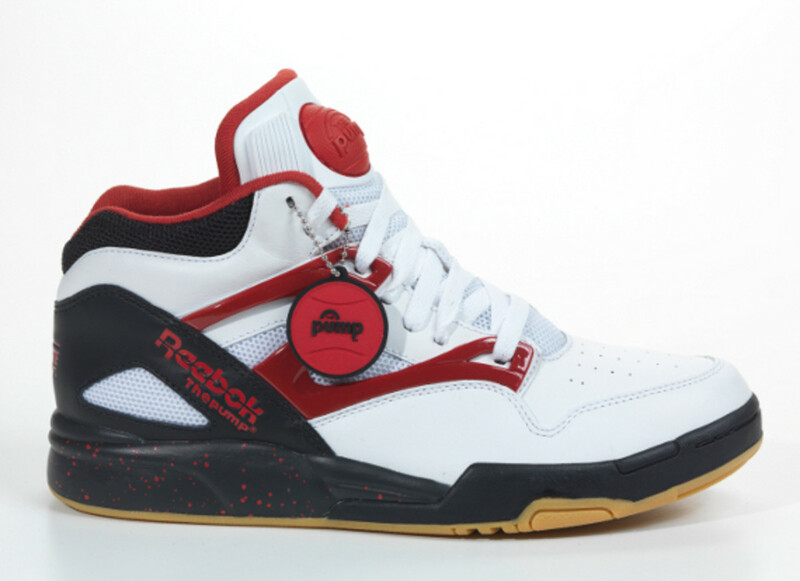 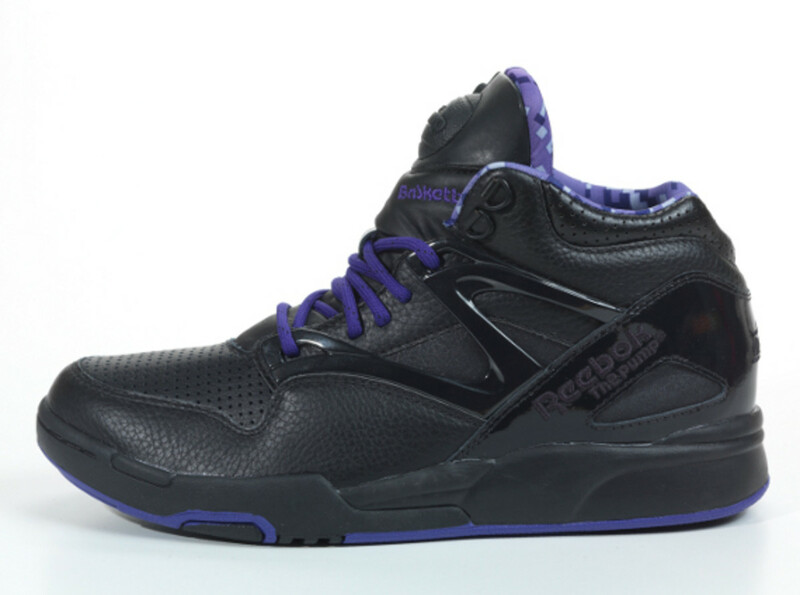 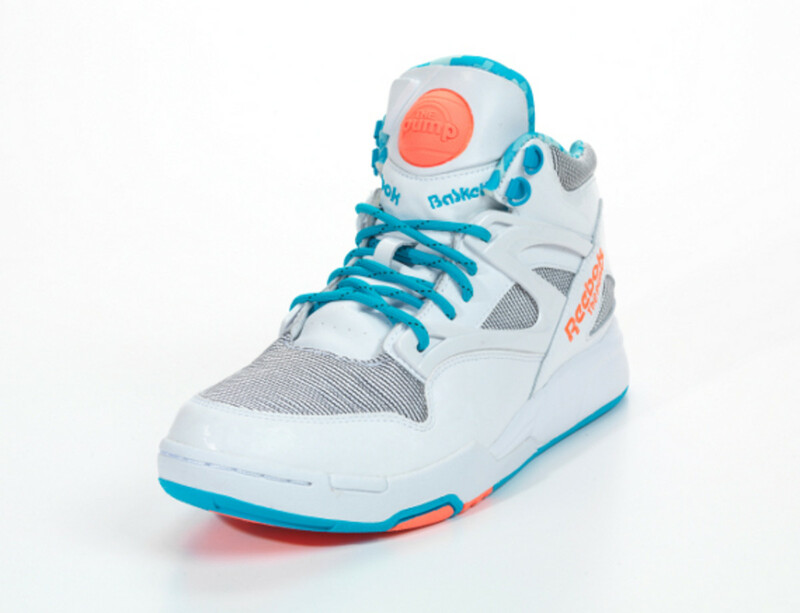 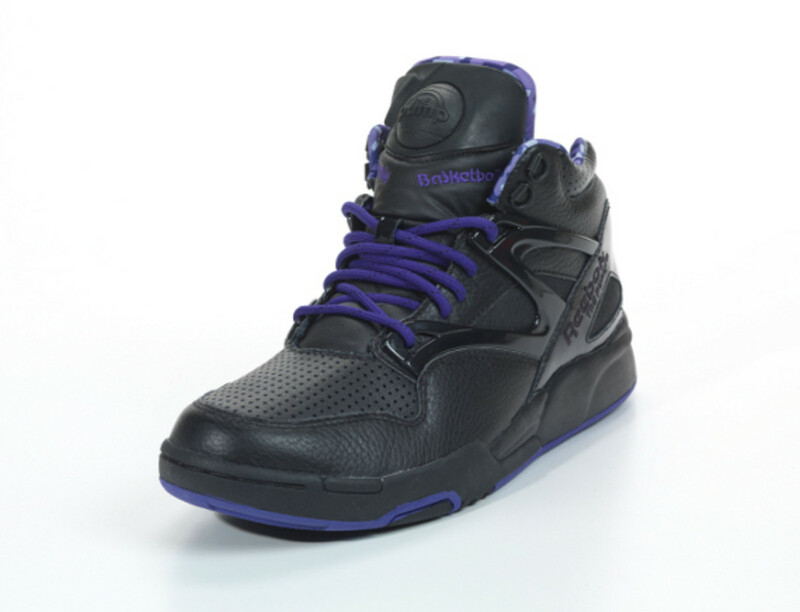 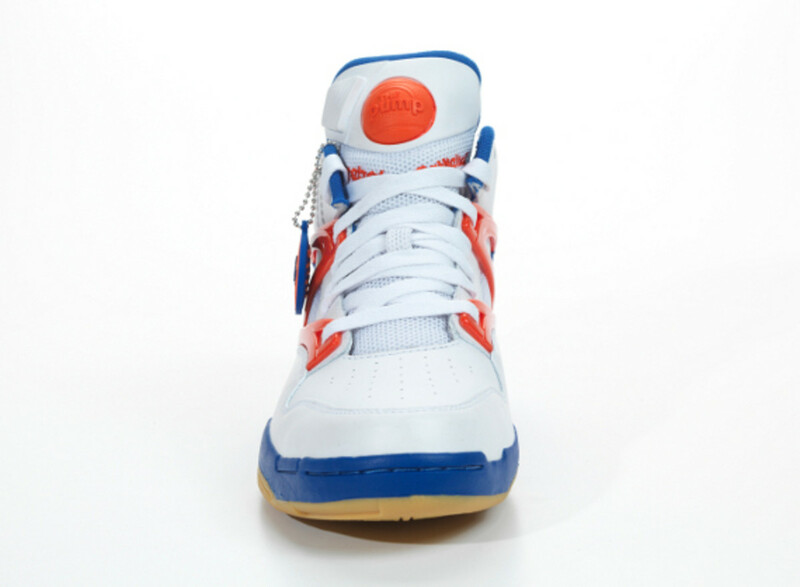 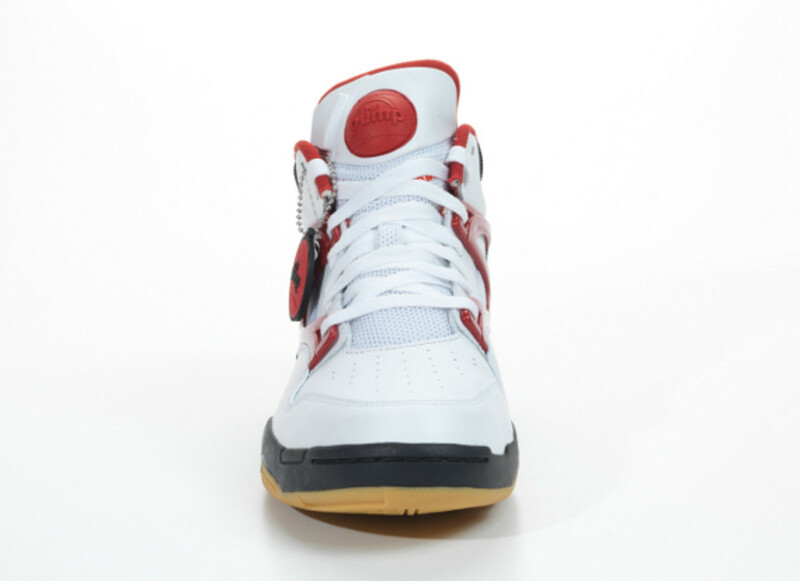 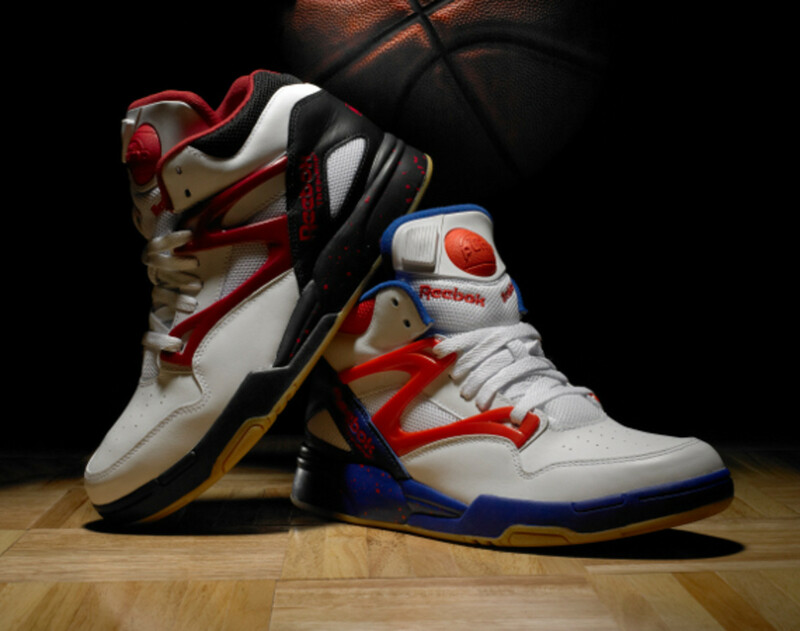 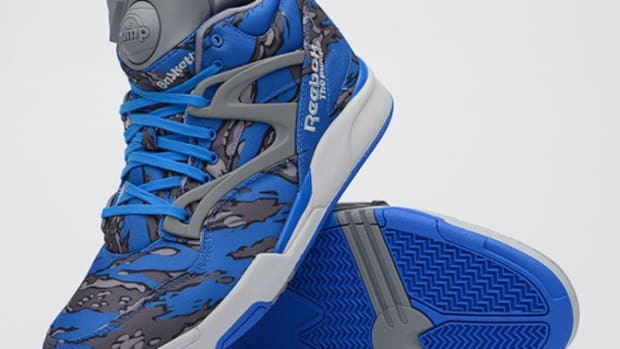 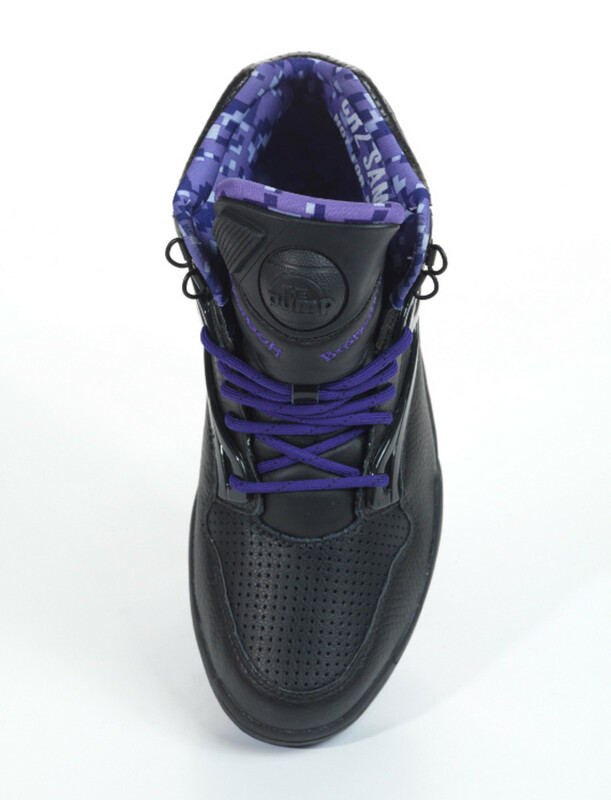 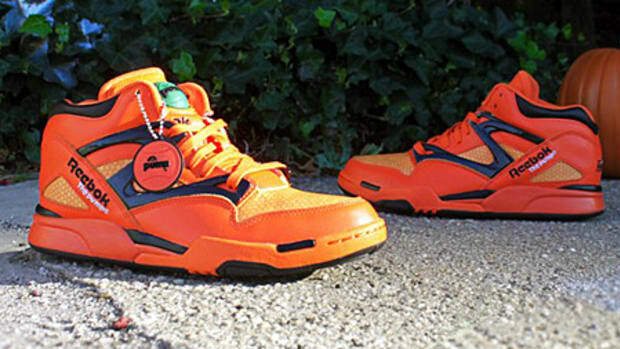 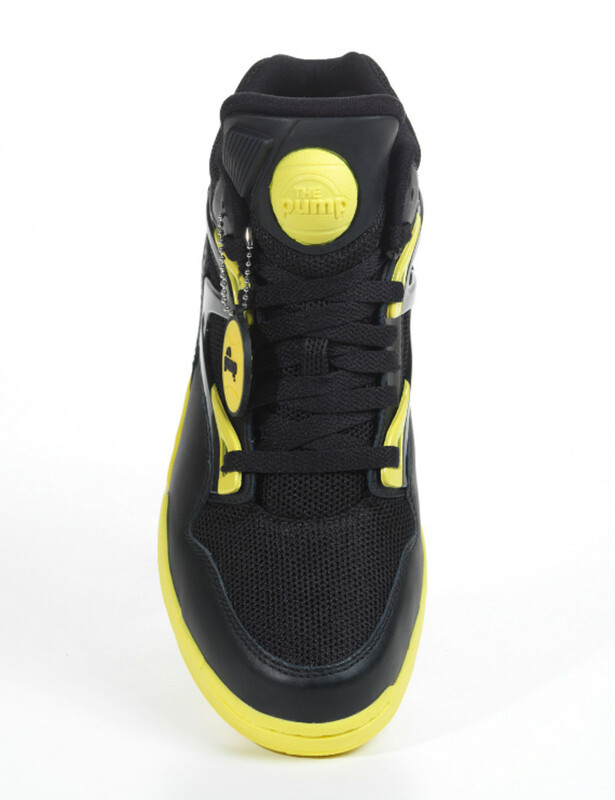 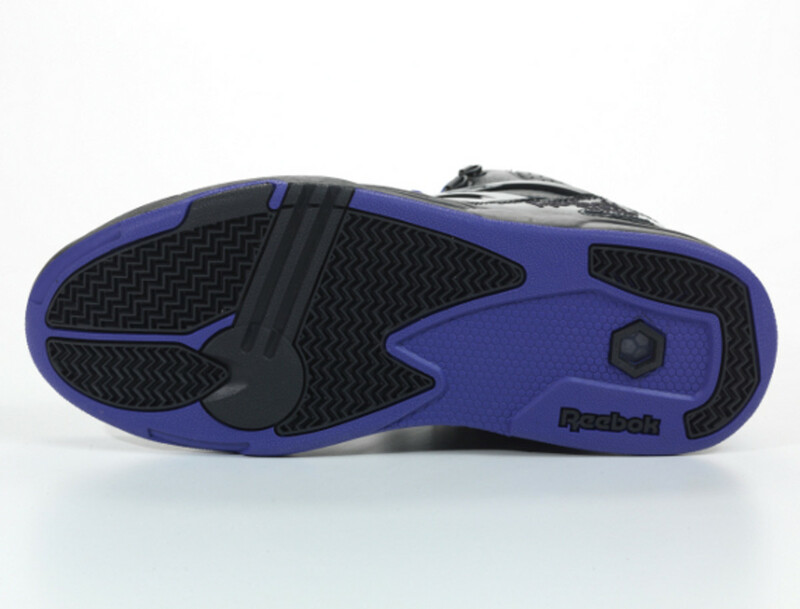 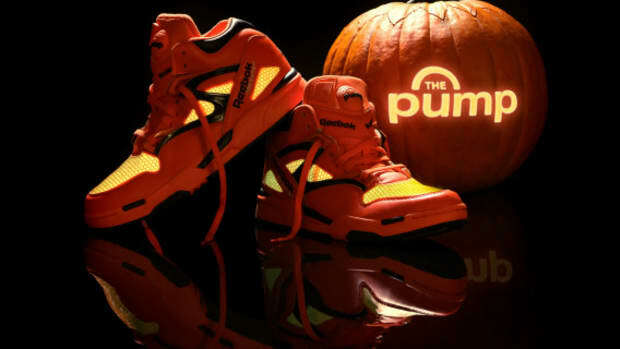 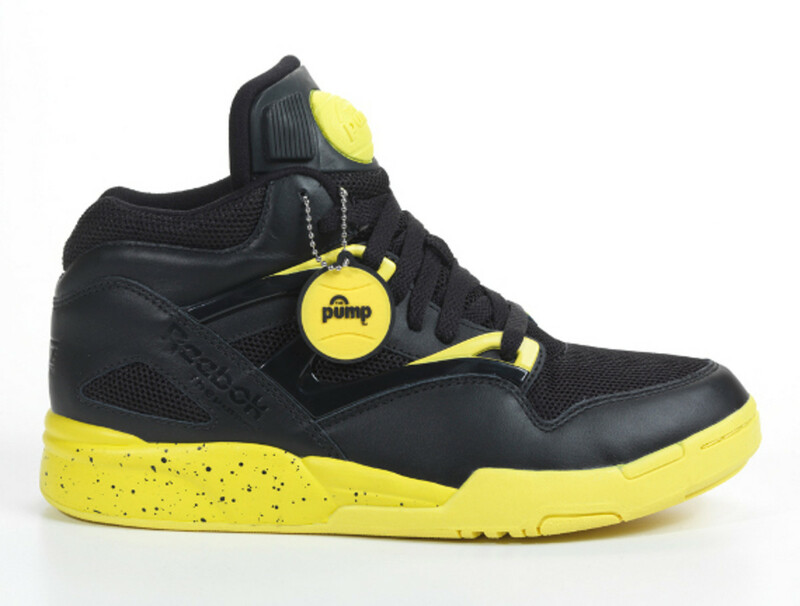 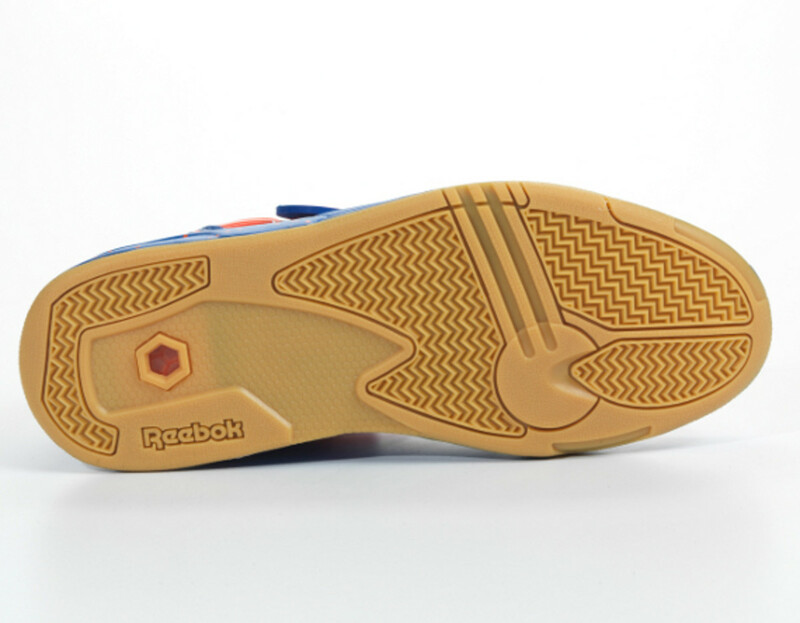 The Reebok Pump Omni Lite is one of the rare sneakers that will forever be linked to a specific event. 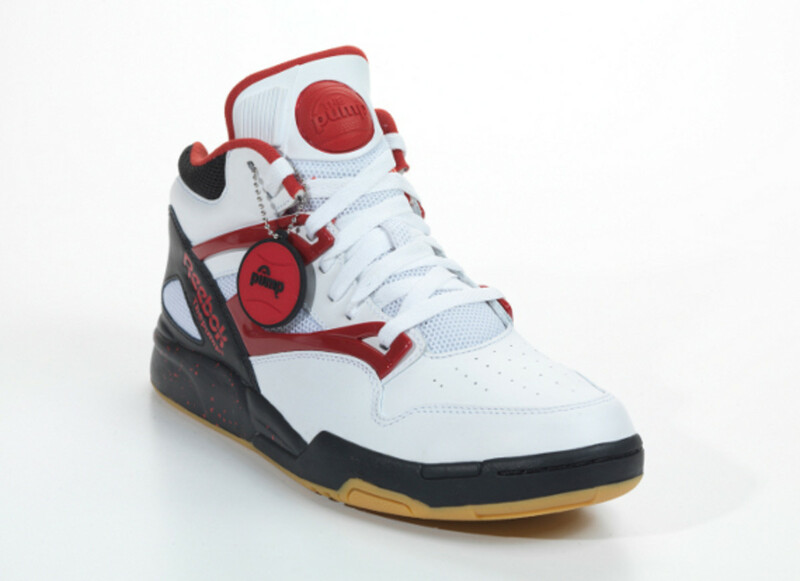 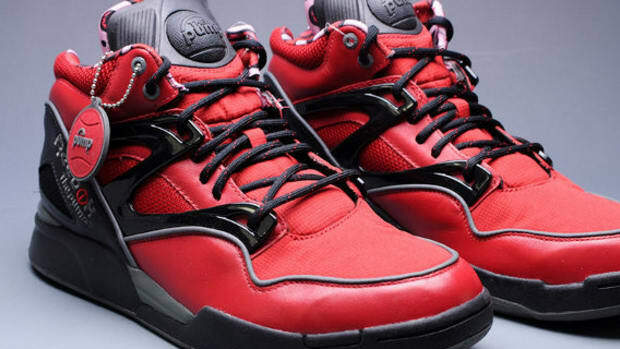 Namely, the 1991 NBA Slam Dunk Contest, in which Dee Brown paused to pump up his black and white Omni Lites before executing a "no-look" slam dunk that ultimately won the Boston Celtics guard the slam dunk title. 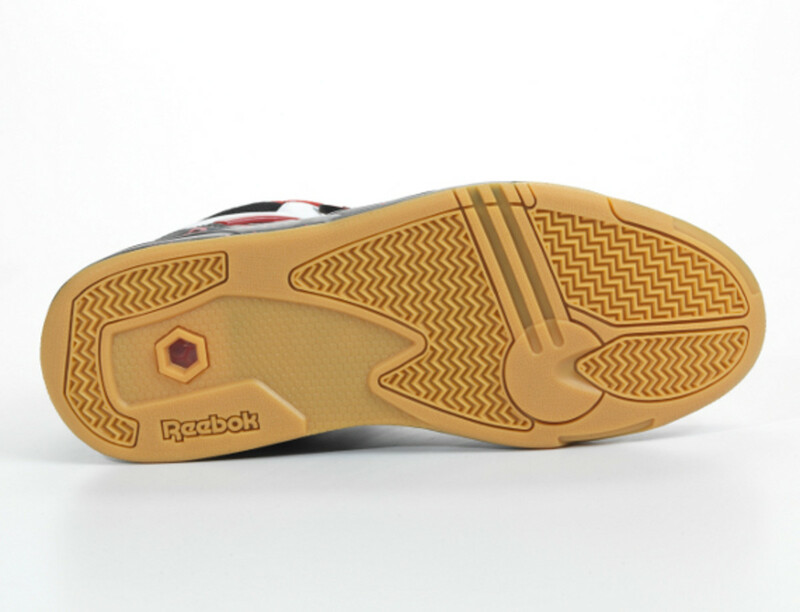 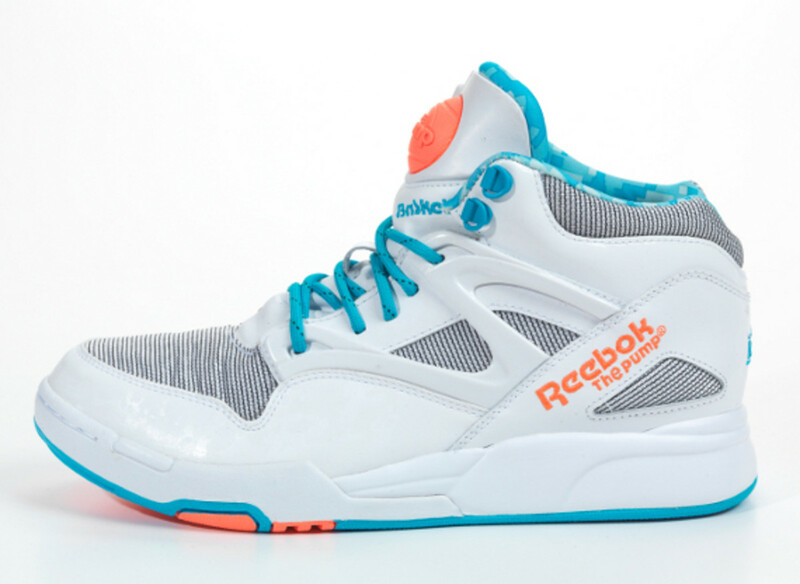 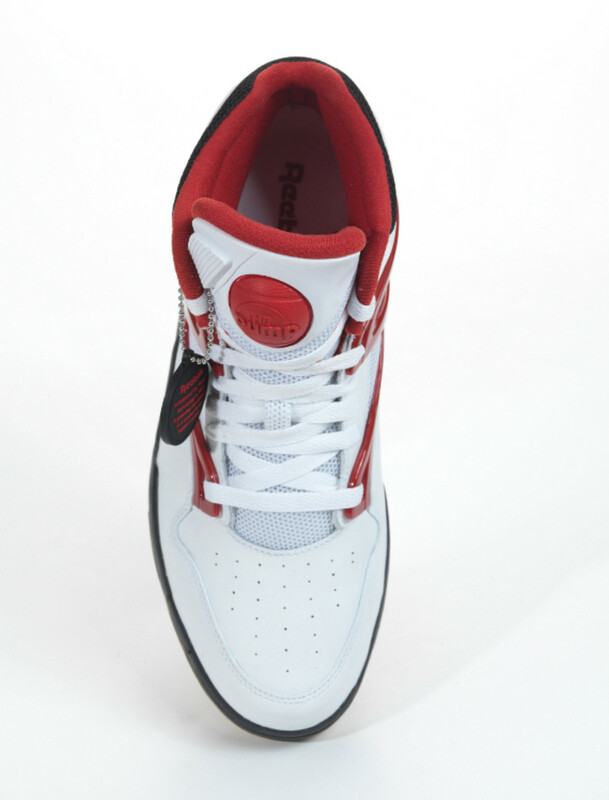 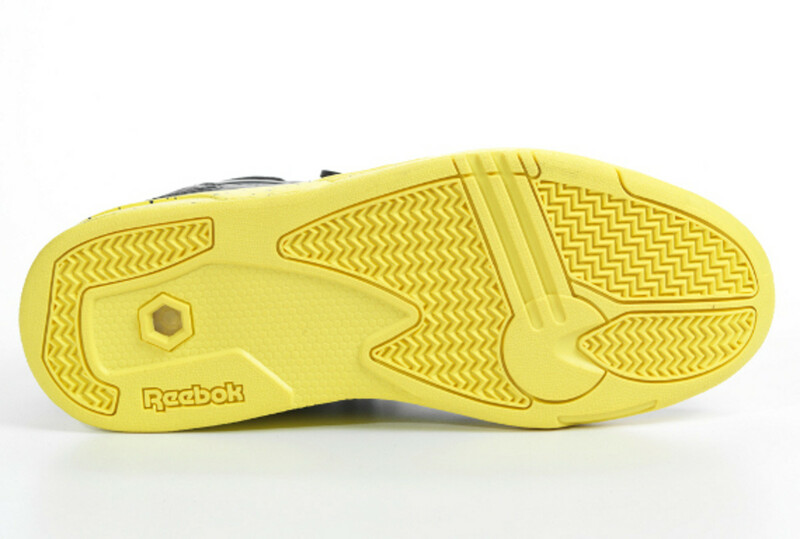 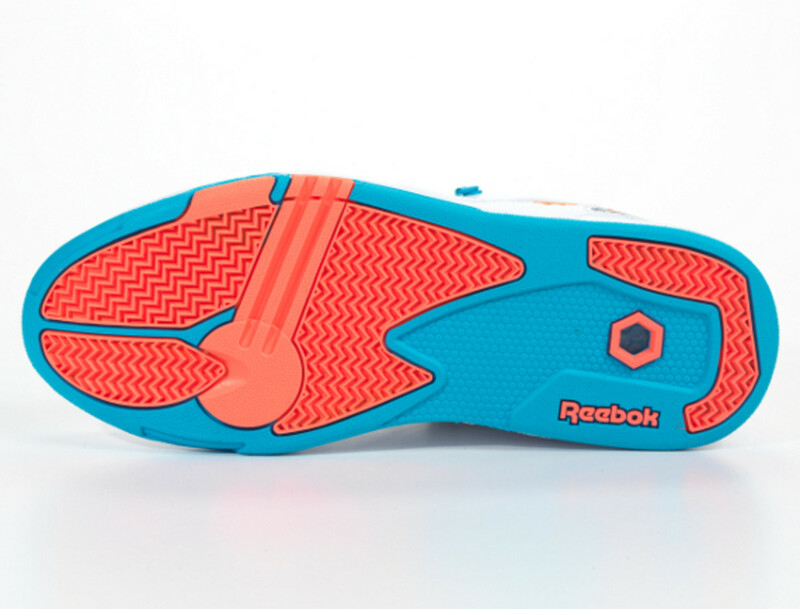 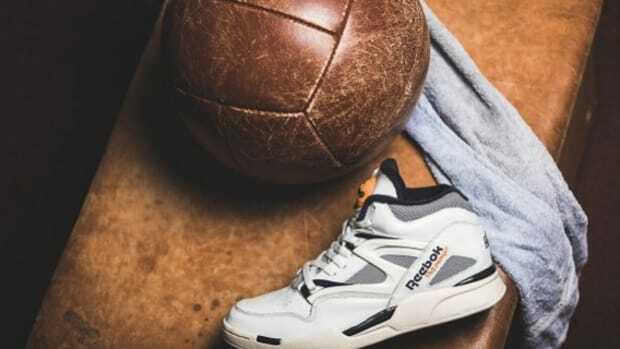 The iconic kicks are set to drop this month and next from Reebok Classics in assorted colorways. 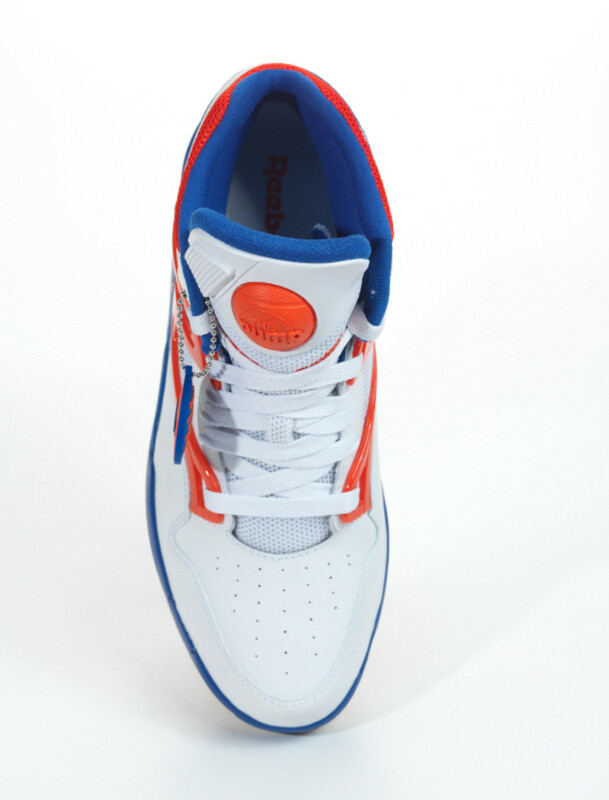 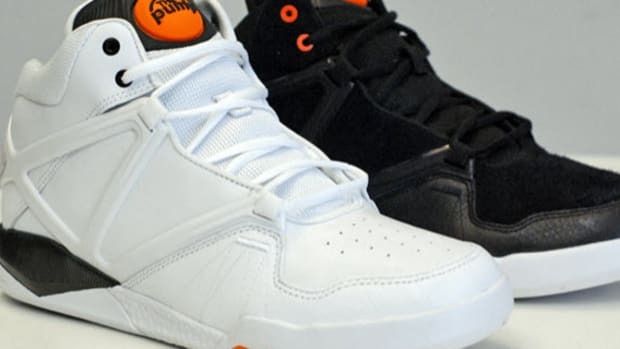 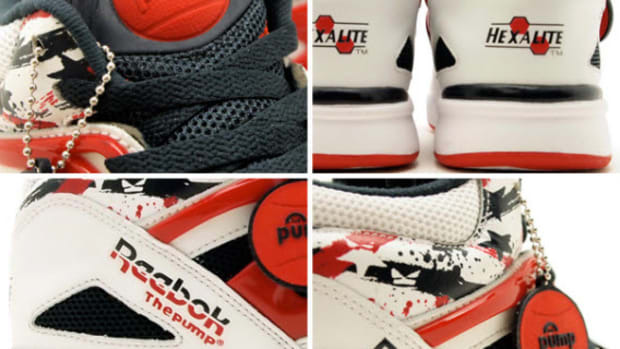 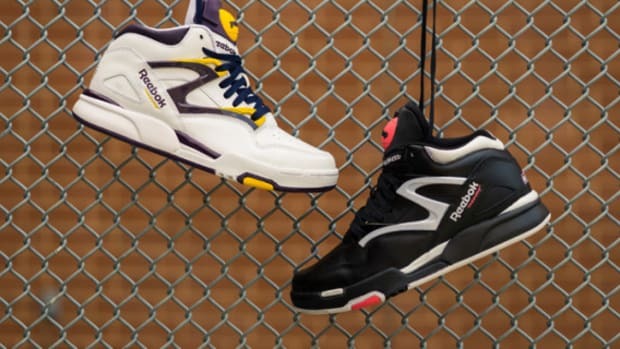 The first installment, scheduled for a June 15th release, comprises three makeups (Black/Flash Red/White, Black/Sunrock and White/Reebok Royal/Orange). 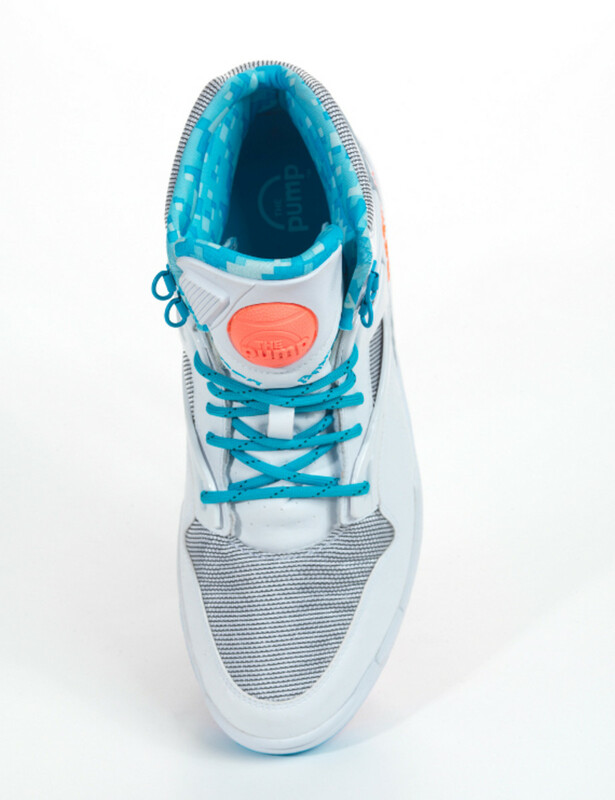 Two follow-up colorways (White/Buzz blue/Vitamin C and Black/Fearless) land in stores on July 6th. 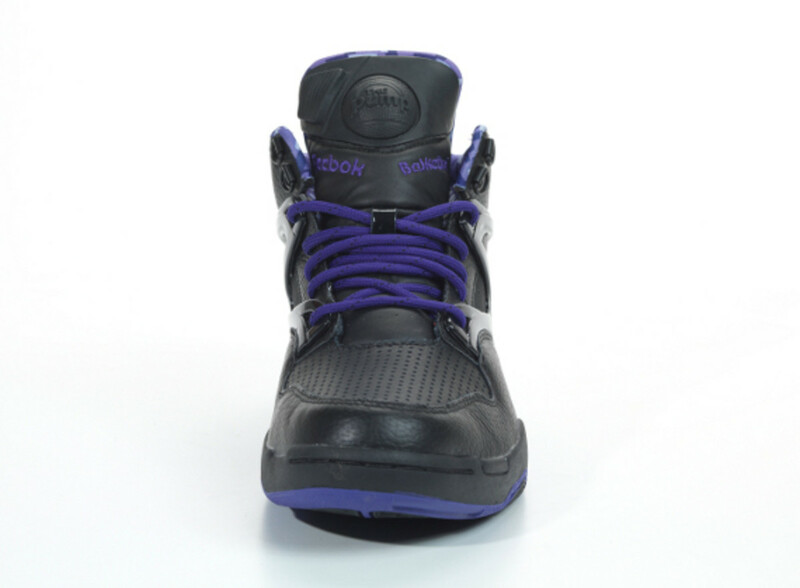 Check out detailed looks of all five styles below.